We’ve shown you the best of the new fashion labels from Playtime Paris and now it’s time to bring out the best of the rest! 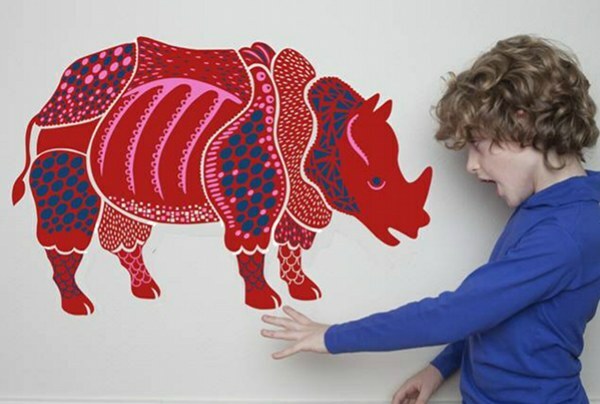 First up it’s amazing wall decals from Art For Kids (above). Simply stunning knits from Marquise de Laborde. 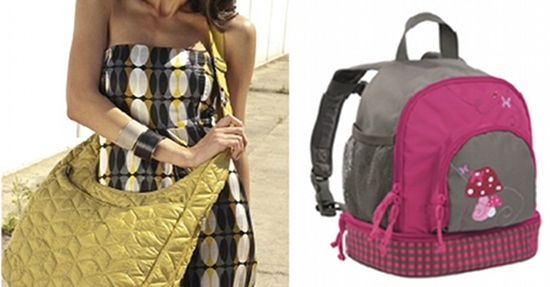 We’d love to see the bags from Laessig come to Australia. 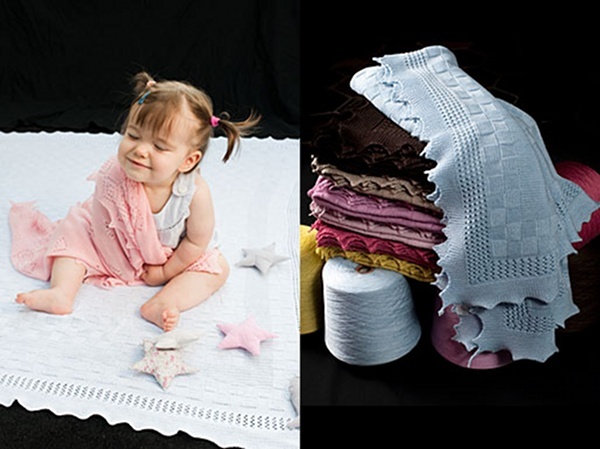 They have ranges to suit women, kids and teens. 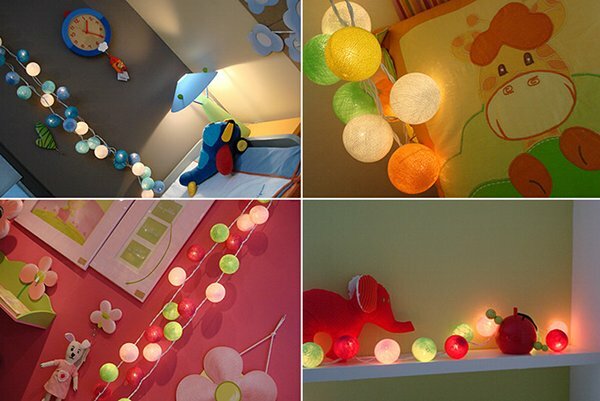 These garland lights from Lovely Lights are so incredibly charming – what a beautiful and cheery glow they add to a little one’s room! 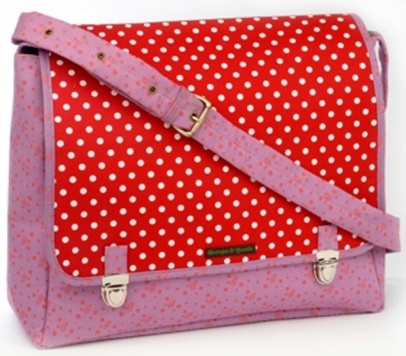 There’s a whole batch of really cute things over at Georges et Rosalie. We’re digging this lush gear for interiors from Fabulous Goose. 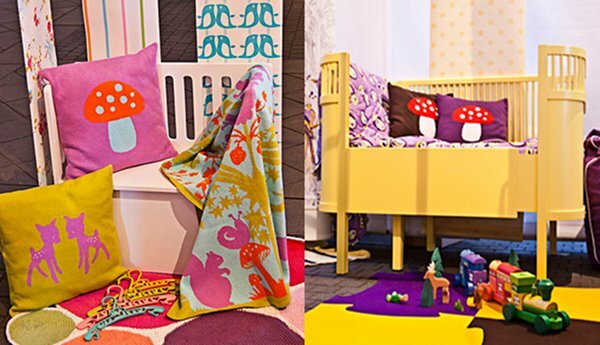 Update – some of the soft furnishings from Fabulous Goose have just arrived at Lark! 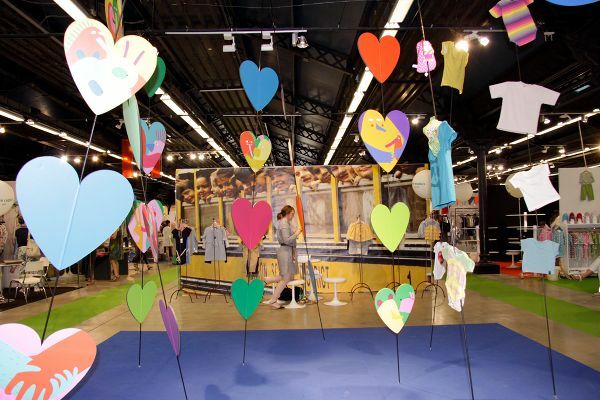 We hope you’ve enjoyed the new brands we’ve unearthed all the way from the Playtime Paris trade show. Stay tuned for what Playtime New York will reveal later this month!